Chicago rude boy King Louie and his Lawless Inc. family brought their brand of Hip-Hop to Milwaukee this past Tuesday (2/21). They took over the Jackalope Lounj for a one night only private listening party. 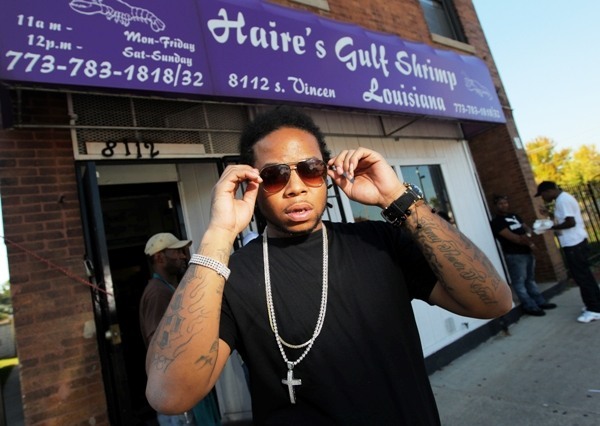 King Louie is a rapper on the rise from Chicago, IL. He dropped his first mixtape in 2007 and has been making noise ever since. 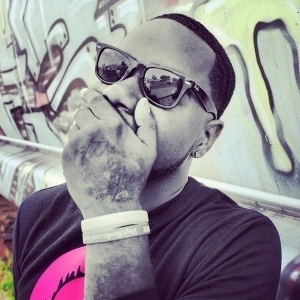 He has worked with some impressive names like 2 Chainz and been featured in noteworthy publications like the Chicago Tribune and XXL. People feel like Louie is right on the verge of catching his big break and becoming one of the greats. With his distinct flow and unique way with words, they may just be right. And guests at his party will be able to say that they got a chance to meet him before he blew up. The Illixer is one of those guests. Those in attendance were treated to tracks off of his two upcoming projects. Louie plans to drop a mixtape and an album around the same time. 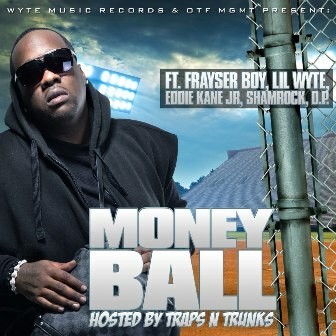 The mixtape will be titled Motion Picture and the album has been dubbed Dope & Shrimp. 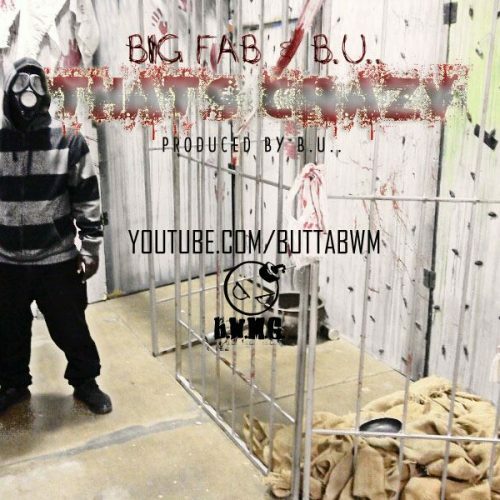 The Lawless Inc crew also promised that visuals for the tape’s title track would be released soon as well via the infamous World Star Hip-Hop site. While listening to the rapper’s various dope tracks, guests had access to good food, desserts, and drinks. And all at no cost to them. That’s right everything was free. DJ Poizon Ivy was an immaculate and energetic host. But that is no shocker, she is always on top of things. The Lawless Inc crew did their thing too. They worked the room and helped gather/share information, so that everybody could be in the loop when the two projects were released. King Louie himself had a very laid back demeanor. However, he did mingle here and there. Additionally, he was nice enough to grant a few interviews to the press and take some pictures. He even had a brief jam session on stage with his deejay. All in all, it was a pretty solid evening. The event was wonderfully organized and the city of Milwaukee got put onto another hot up-and-coming artist from the Chi. Check King Louie’s video for his current hit “Too Cool” below. And be sure to keep up with Lou on Twitter. 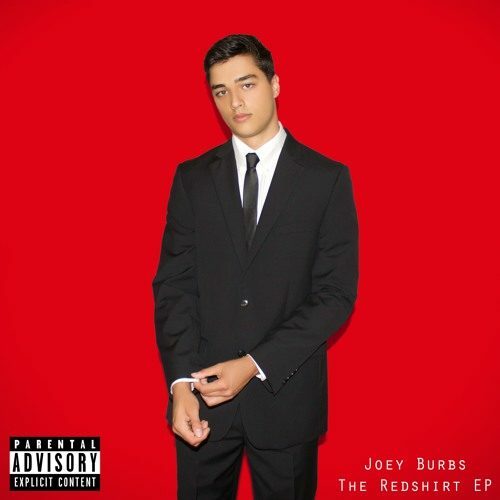 Partee F/ Eddie Kane Jr - "Voices"
Joey Burbs F/ Decent At Best - "Lead The Way"